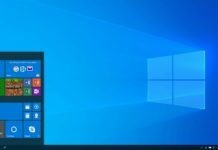 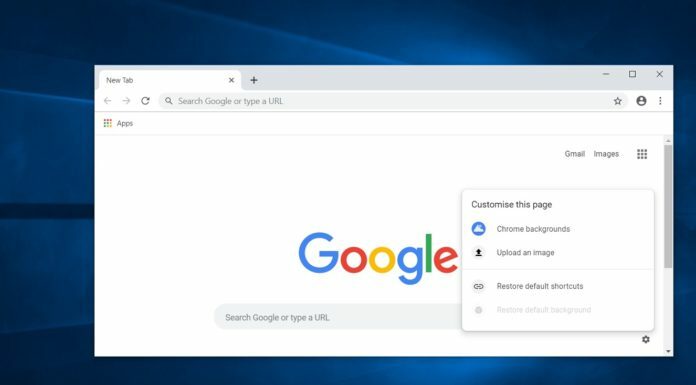 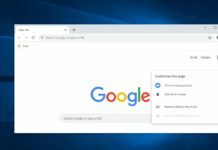 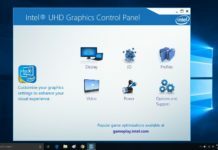 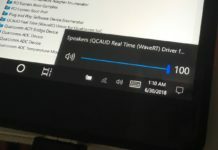 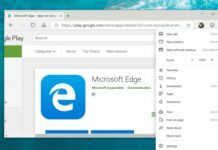 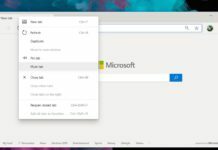 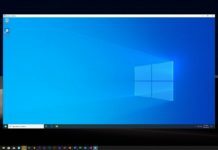 The Windows CShell is an important part of the modular Windows 10 project, and it will allow devices to adjust their UIs for different tasks, devices and experiences. 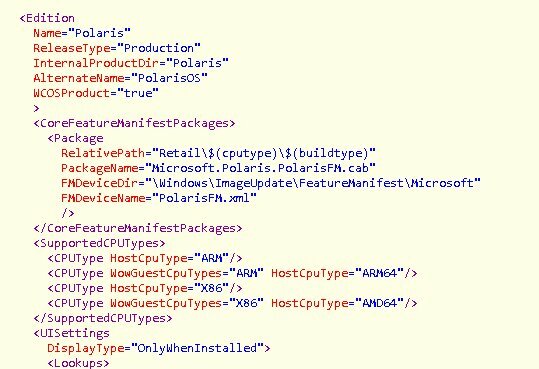 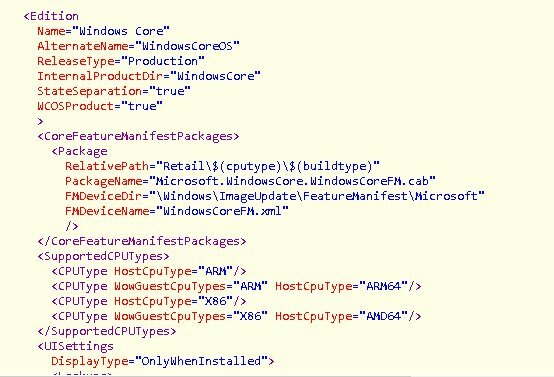 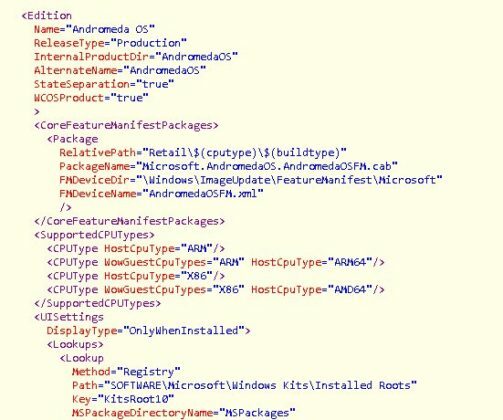 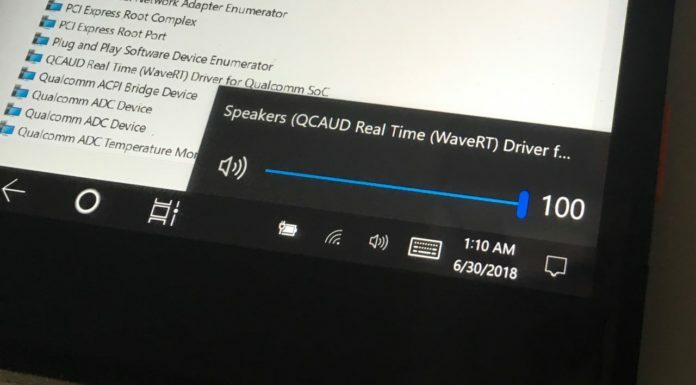 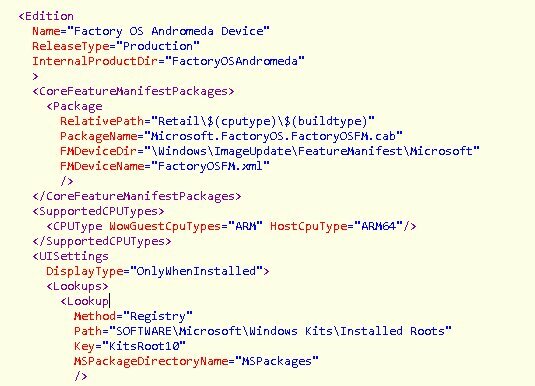 Interestingly, Windows 10 build 17672 SDK also includes references to Andromeda Device, the company’s long rumoured foldable Courier-like model that is being developed behind the closed doors at Microsoft. While very little has been said on when exactly Microsoft will unveil the rumoured Andromeda mobile device but the reports suggest that the debut of Andromeda could take place as soon as this year. 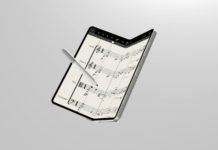 The Andromeda is a multiple form factor device with a foldable display, innovative hinge and modular OS. 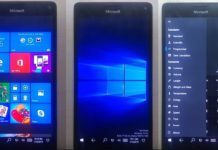 However, Microsoft hasn’t yet confirmed the existence of such a device and all the reports are based on information from sources. 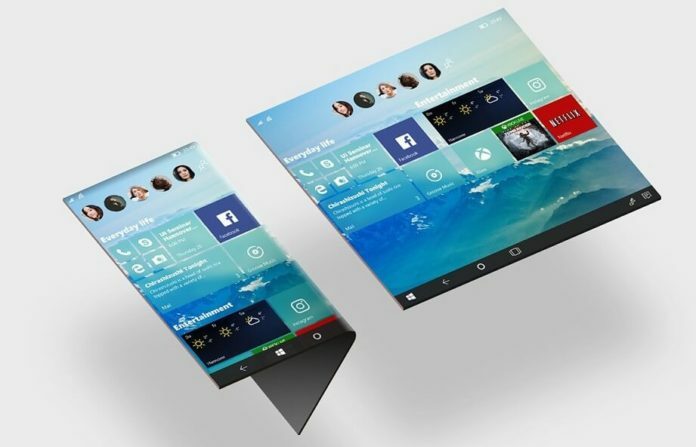 Back in 2015, Microsoft was reportedly working on a smartphone called Surface Phone that has probably been cancelled in favour of a foldable tablet or mobile. 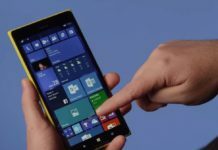 Microsoft has already sunsetted the Windows 10 Mobile operating system and the company later decided to build Andromeda with a completely new approach.